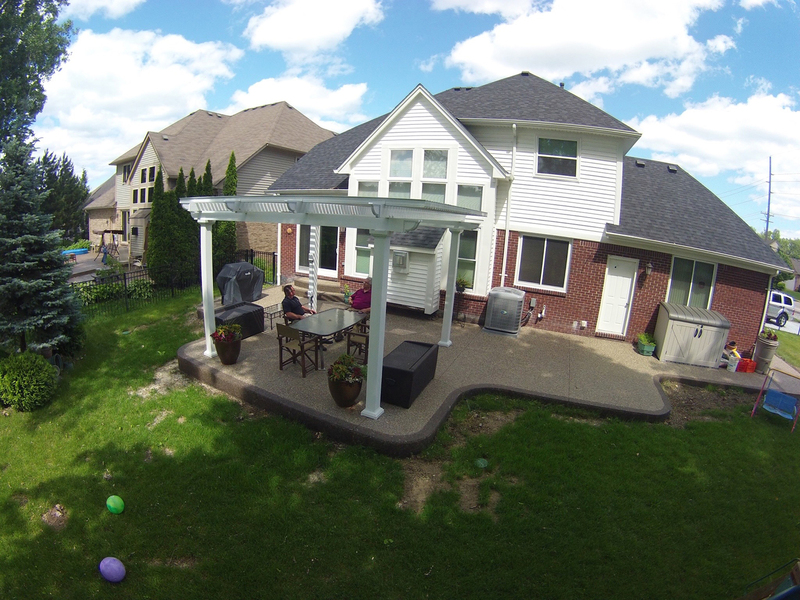 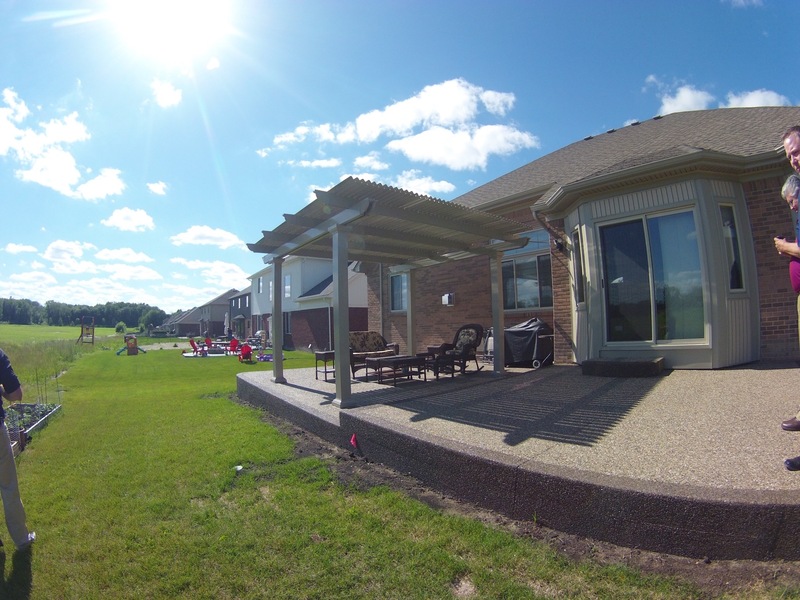 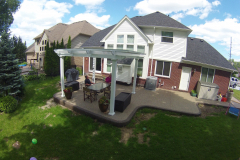 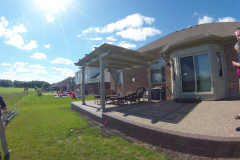 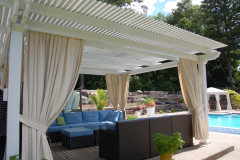 TEMO is proud to supply homeowners throughout the United States with electronic operable pergolas that function as a traditional pergola when you want sunshine and beautiful views, and also as a solid patio roof when you want more protection from the elements. 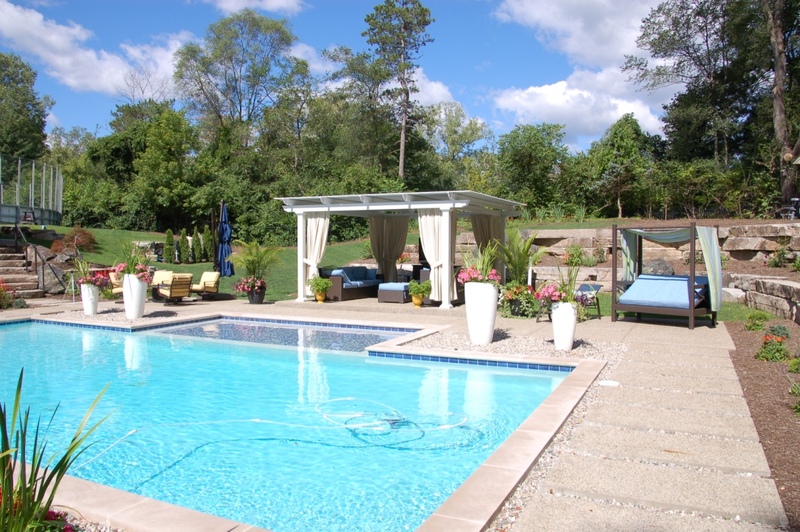 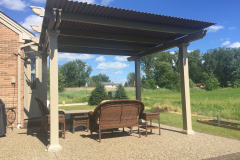 We are one of the most reputable manufacturers of outdoor living products, and our structures are engineered to be durable and stand the test of time. 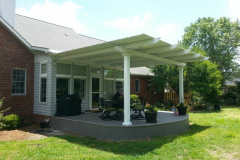 This high level of excellence extends to our operable pergola products, so our customers can expect additions that will stand strong for decades. 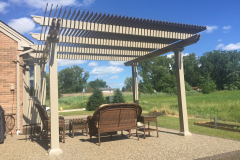 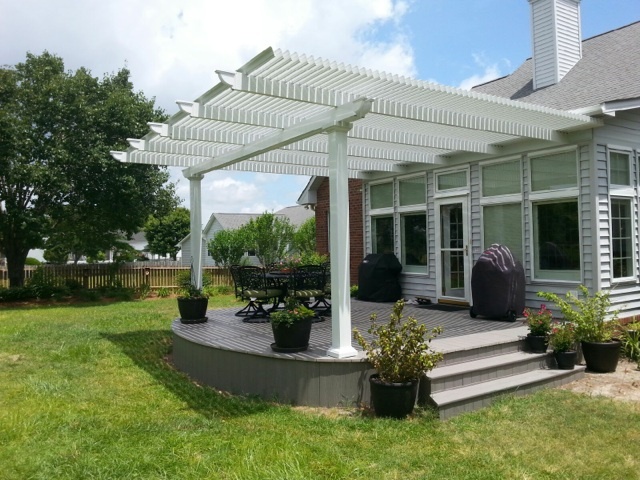 On its own, a pergola is a wonderful outdoor living product. 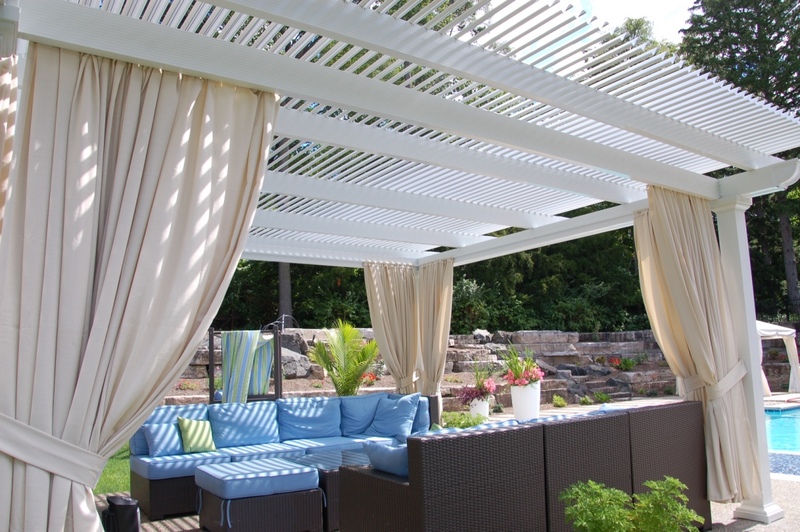 TEMO pergolas feature sturdy columns designed with exquisite Italian architecture in mind, and a curved lattice roof that provides moderate protection from the sun. 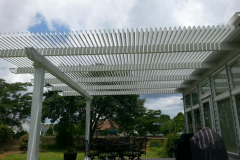 But, when you’re looking for an outdoor living product that truly stands above the rest, then you want an operable pergola. 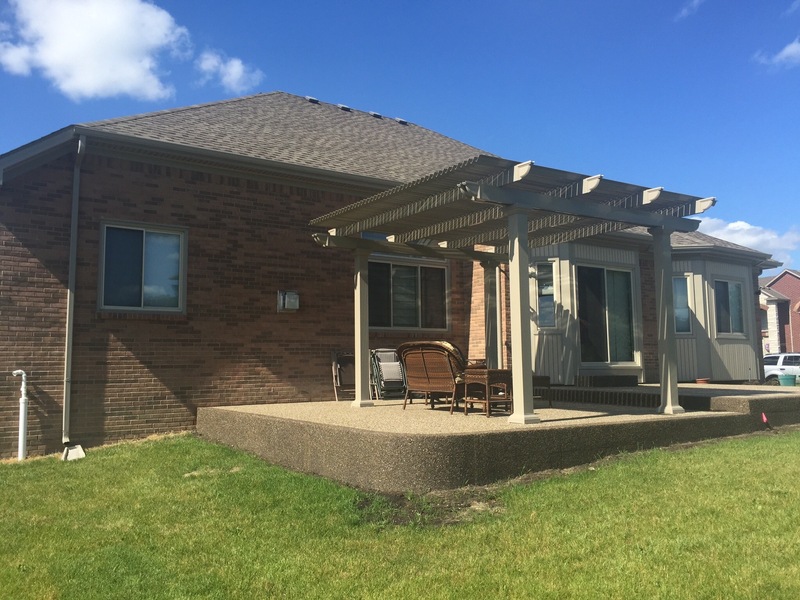 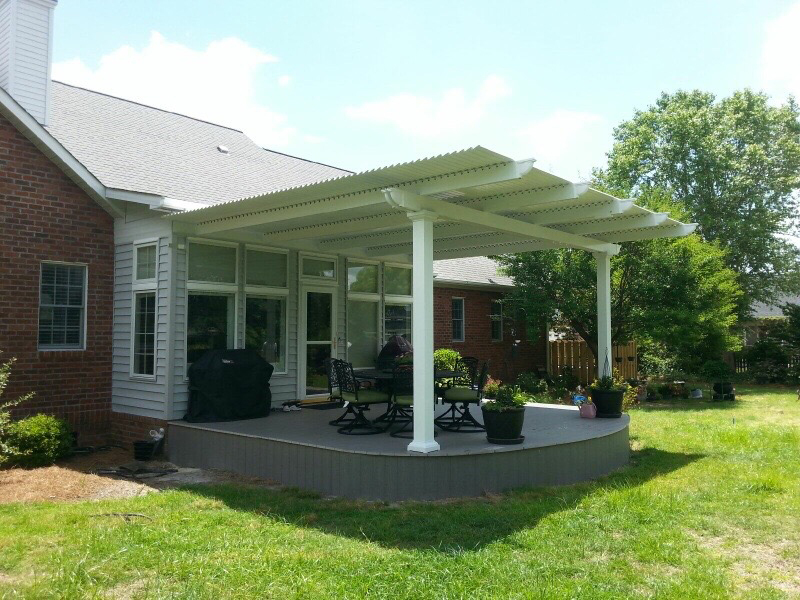 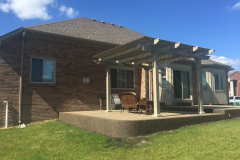 While traditional pergolas come equipped with fixed slatted roofs, our louvered pergolas offer the benefit of automated movable roofs, allowing you to control the amount of sunlight or shade your patio or deck receives. 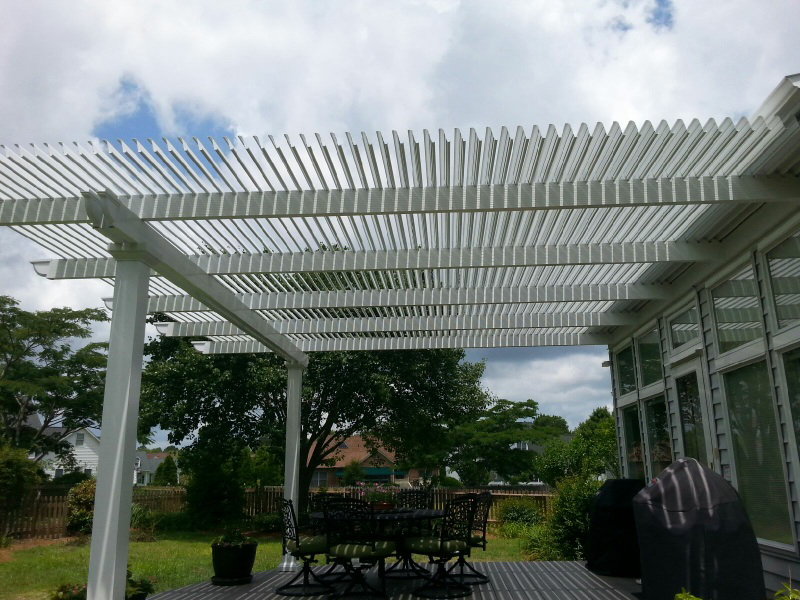 For example, when the weather is nice and you want to enjoy sunshine and views of the sky, the structure functions a true pergola. Then, when the sunshine becomes too intense or a rainstorm hits, you’ll be able to turn on a simple motor to close the roof completely, forming a solid roof patio cover. 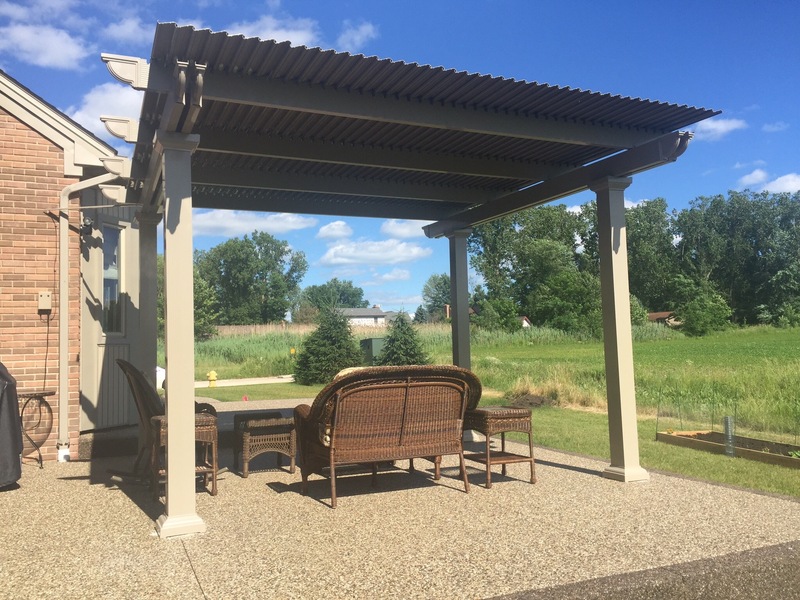 The true essence of an operable pergola is the motor, as you want opening and closing the roofing panels to be as easy as possible. This is why we’ve designed our adjustable pergolas to include slow-motion actuator motors that effortlessly open and close the roofing panels using a 500-lb push/pull force. 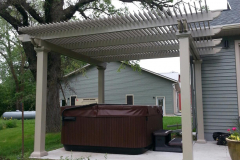 Best of all, the power cable for the motor is hidden inside an electrical raceway to ensure your structure has a clean, streamlined appearance. 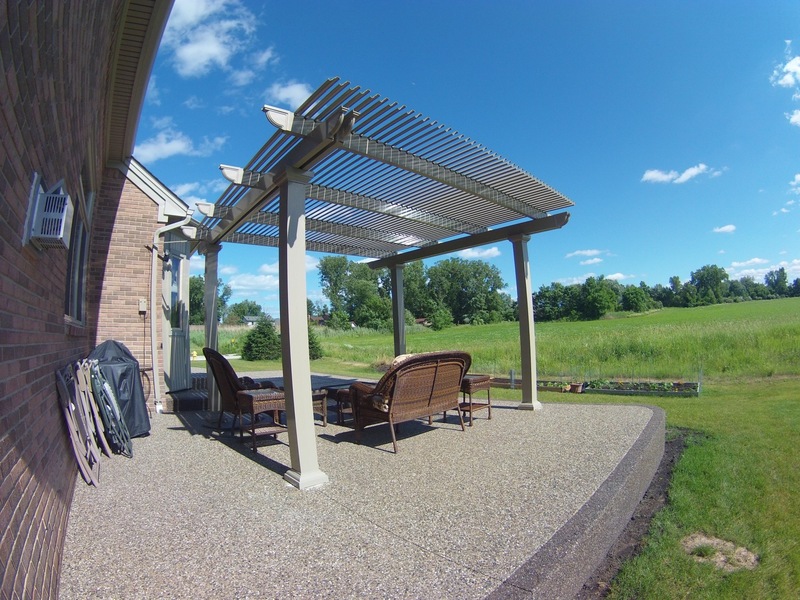 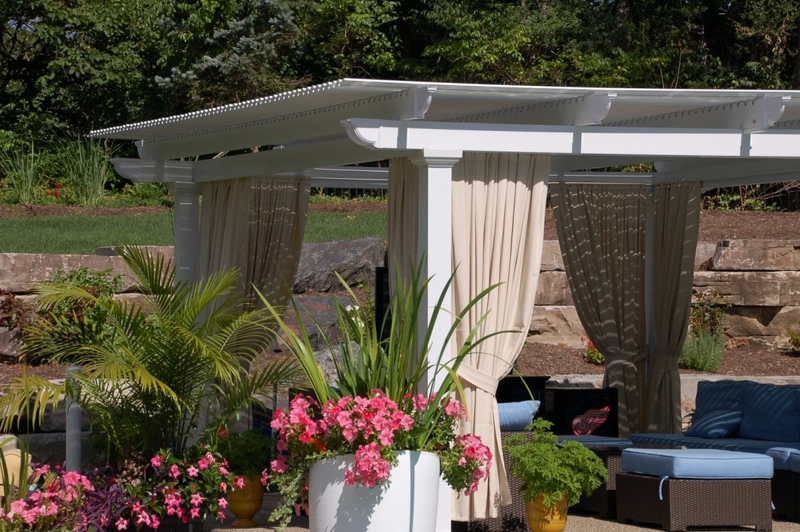 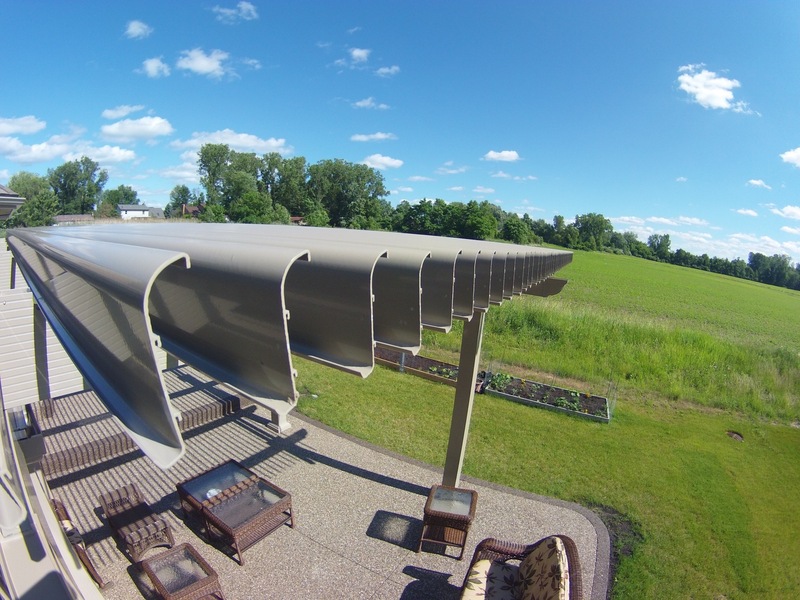 At TEMO, our motorized pergolas are constructed from heavy-gauge extruded aluminum, a material that is much sturdier than roll-formed aluminum, vinyl, or wood. 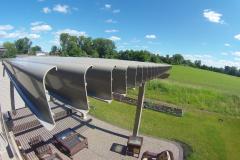 They come equipped with TEMKOR corbels capping the rafters and beams to provide additional support as well as a sophisticated aesthetic. 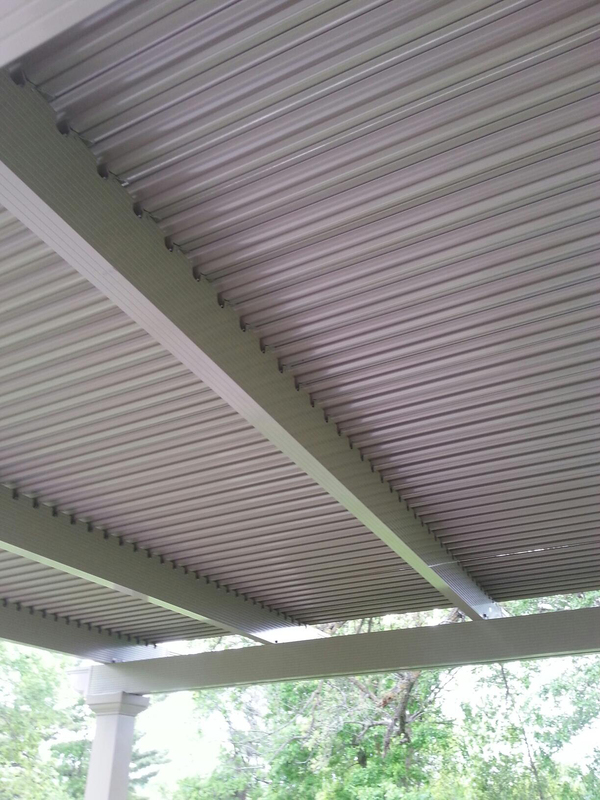 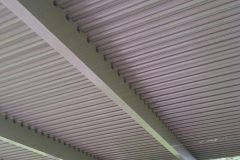 And, with extruded louvers that have been designed with a return lip to better channel the flow of rainwater, there’s no need to worry about post-rain dripping issues. 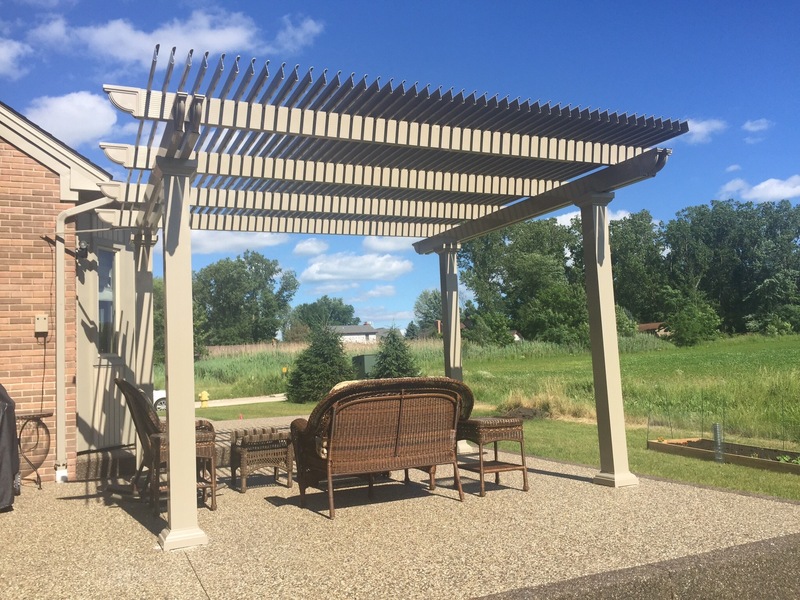 In addition, we can happily connect you with a TEMO-certified authorized contractor to complete the installation of your electric pergola for you. 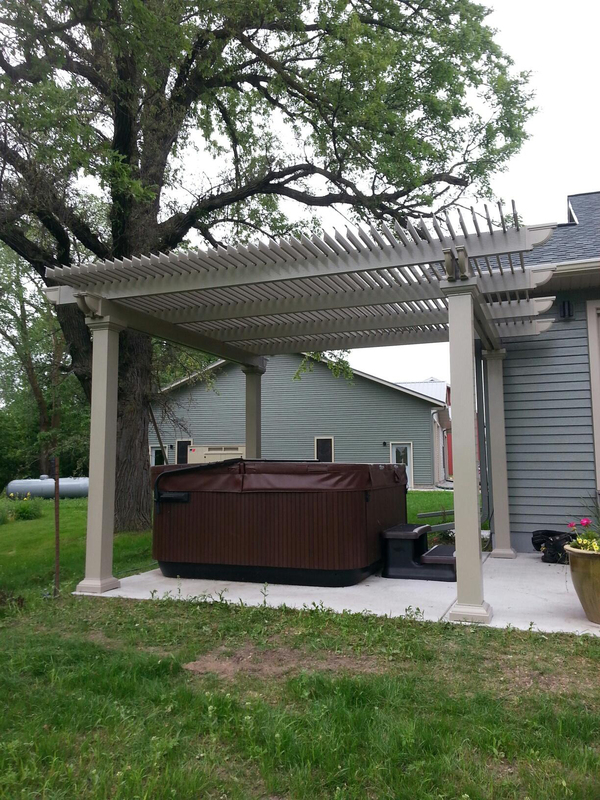 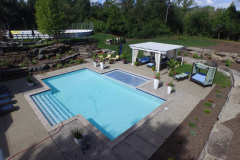 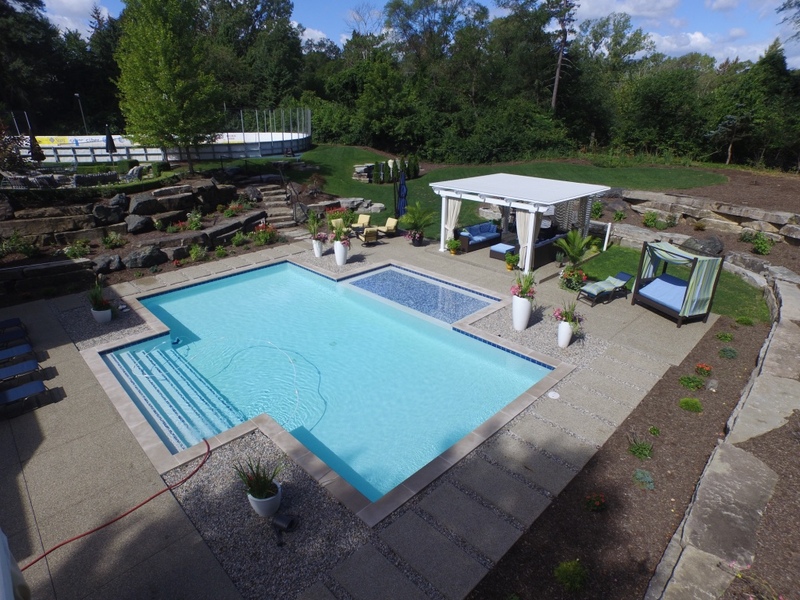 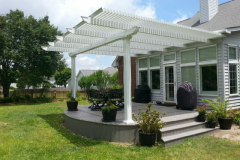 Our contractors, who are located throughout the United States, are highly experienced and will ensure a meticulous job of installing the operable pergola structure as well as its movable and mechanical parts. We’d love to tell you more about our operable pergolas. 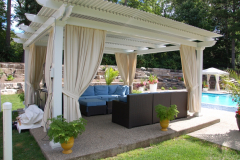 Contact TEMO today, and one of our friendly representatives will answer your questions. 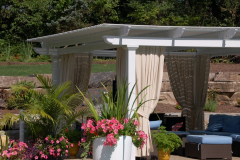 We’re proud to provide homeowners throughout the country with durable outdoor living products.